Two people have died after a crash near Matamata. File photo. 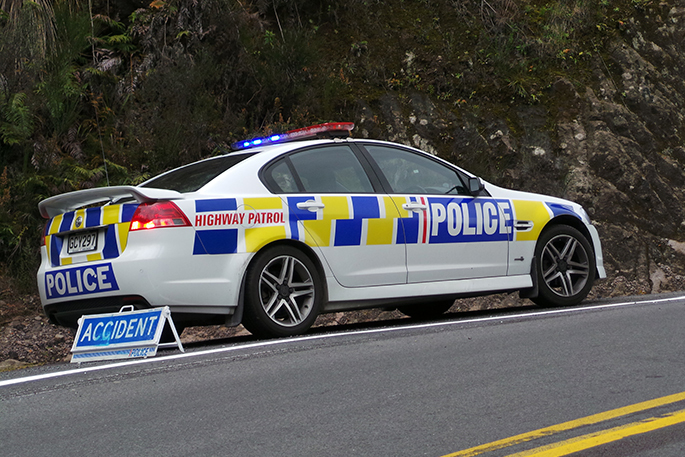 Two people have died following a single vehicle crash on State Highway 27 near Morrinsville this afternoon. Police and emergency services were called at around 1.45pm. The road is closed and diversions are in place at Horrell Road and the Paeroa-Tahuna Roundabout.